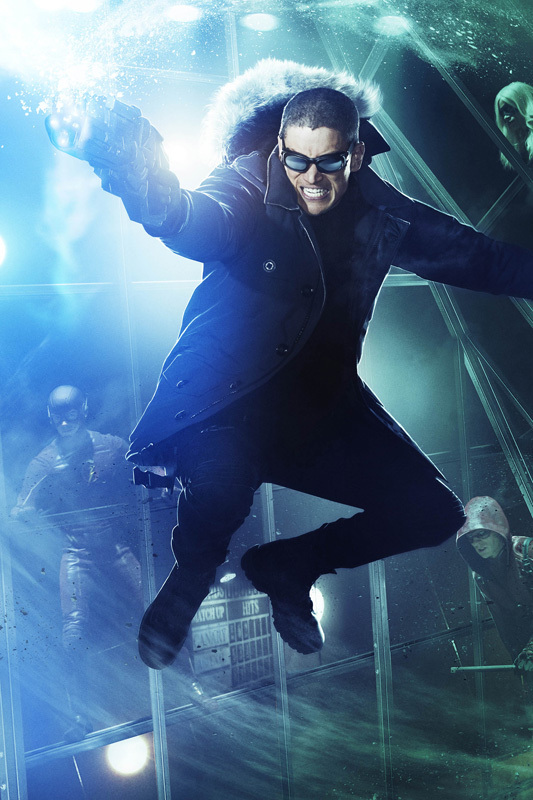 The CW has released both a new clip from episode 3.22 of “Arrow” as well as a new poster in their “Cage Match” series, combining all the heroes and villains into one banner. Check out the video in the player below and the full poster in the gallery viewer at the bottom of this page. Directed by Wendey Stanzler with story by Erik Oleson and teleplay by Ben Sokolowski & Brian Ford Sullivan “This Is Your Sword” is set to air May 6. 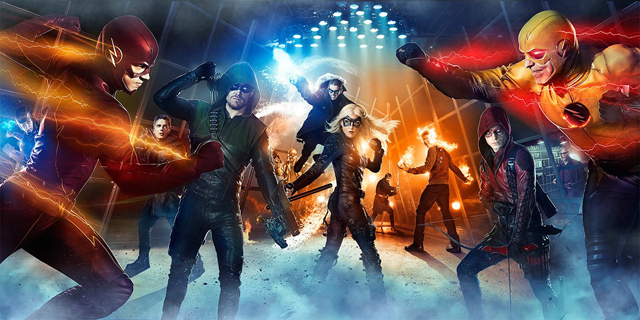 “Arrow” stars Stephen Amell as Oliver Queen/Arrow, Katie Cassidy as Dinah “Laurel” Lance, David Ramsey as John Diggle, Willa Holland as Thea Queen, Emily Bett Rickards as Felicity Smoak, John Barrowman as Malcom Merlyn and Paul Blackthorne as Detective Lance. It is executive produced by Greg Berlanti, Marc Guggenheim, Andrew Kreisberg and Sarah Schechter. You can catch up on season three of “Arrow” by reading our recaps by clicking here.